GS Hardware And Tool Center - Exporter of brass aldrops, brass hinges & brass brackets in Imphal, Manipur. We are a leading Manufacturer and Supplier of the excellent quality Brass Aldrops. We offer our clients an eye catching range of Safety Brass Aldrops and Door Brass Aldrops. 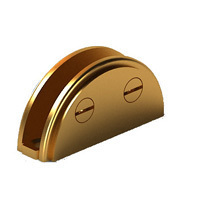 Our Brass Aldrops are available at reasonable prices and are known for its durability and performance. 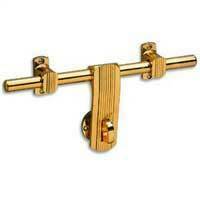 We are a leading Manufacturer and Supplier of the top quality Brass Hinges. 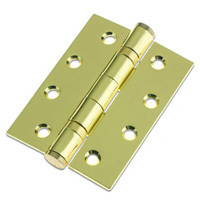 Our Brass Hinges are available at competitive prices and are well known for its long lasting and high performance. We are a leading Manufacturer and Supplier of the superlative Brass Brackets which includes Brass Corner Brackets, Brass 'D' Type Brackets, Brass 'F' Type Brackets, etc. Our Brass Brackets are available in varying sizes and patterns. Our Brass Corner 'D' Type Brackets are also known for its complex and fabulous designs.